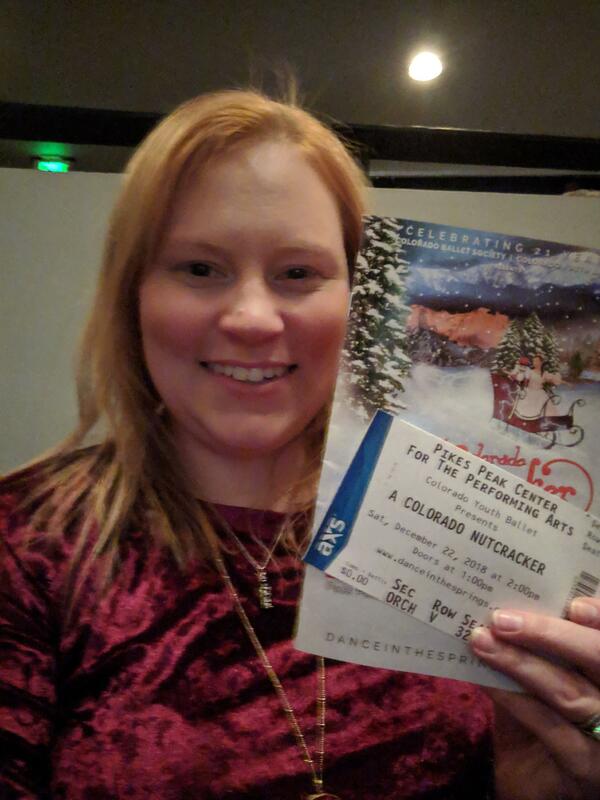 A Colorado Nutcracker Performed by Colorado Ballet Society - Saturday Matinee Feedback!! Thank you so much for your donations. 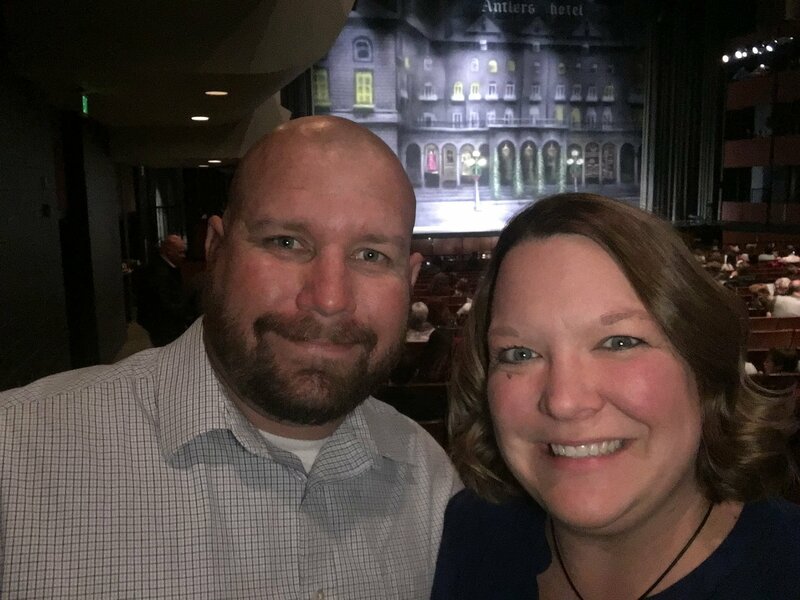 My wife wanted to see this ballet for years and I couldn’t find the funds. What an amazing Christmas gift!! This was such a beautiful gift to give my daughters and my wife. 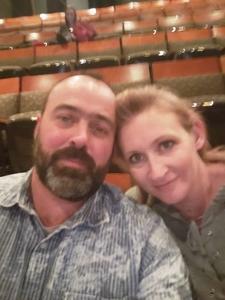 This was the first time they have ever gone to the ballet. My wife has wanted to go for a very long time. I'm glad I was able to take my girls to see their first ballet! Thank you so much for your donation. This will become a new tradition for us each year. Thank you so much for brightening our holiday! Thank you so much for this amazing evening with my daughter. 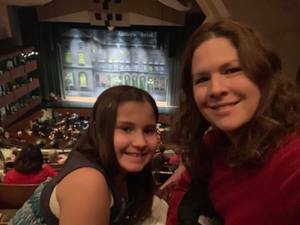 She screamed, completely overjoyed when she saw a real ballerina. 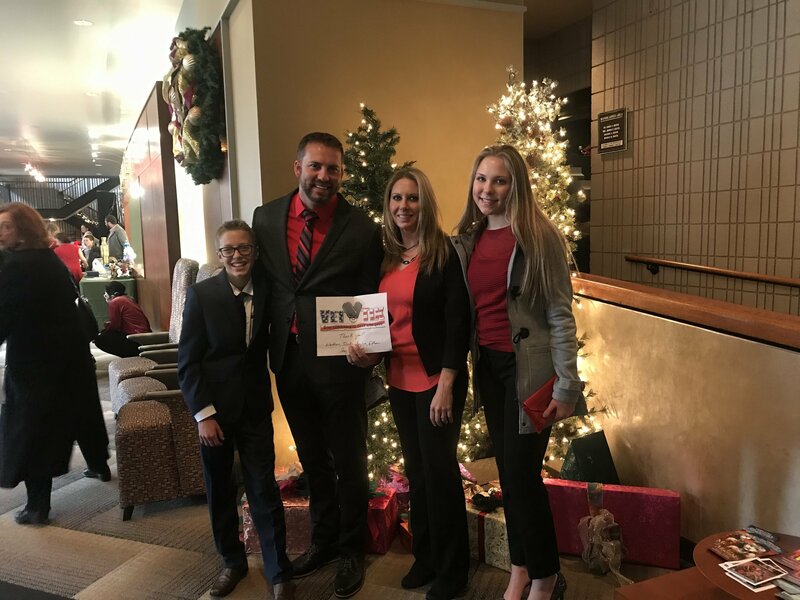 It was the icing on the cake to our holidays. Hope you enjoyed yours as much as you have allowed us to enjoy ours. Thank you! Amazing performance. Thank you so much. Great Christmas present. What a wonderful holiday treat! 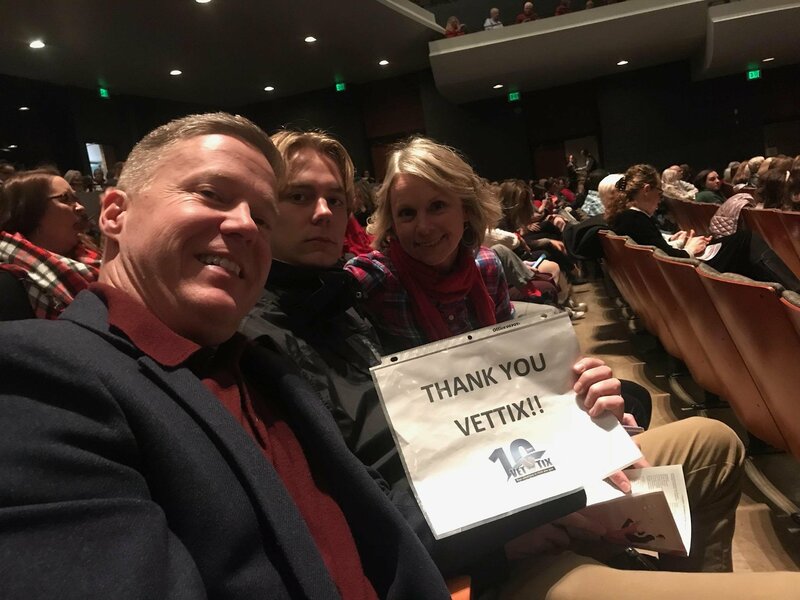 Thank you Vettix and other sponsors. Family had a wonderful time. Marvelous performance! My wife Elisa and I were planning our 23rd wedding Anniversary and were thrilled to receive tickets to the Colorado Nutcracker. We had an amazing time and are very grateful to the Colorado Ballet Society for their generous donation. Thank you for a fantastic performance! Thank you for the opportunity to go see the Nutcracker. It's been a long time tradition on my side of the family and going to see it made me feel a little bit closer to my family even though we're not together this holiday season! Thanks again! 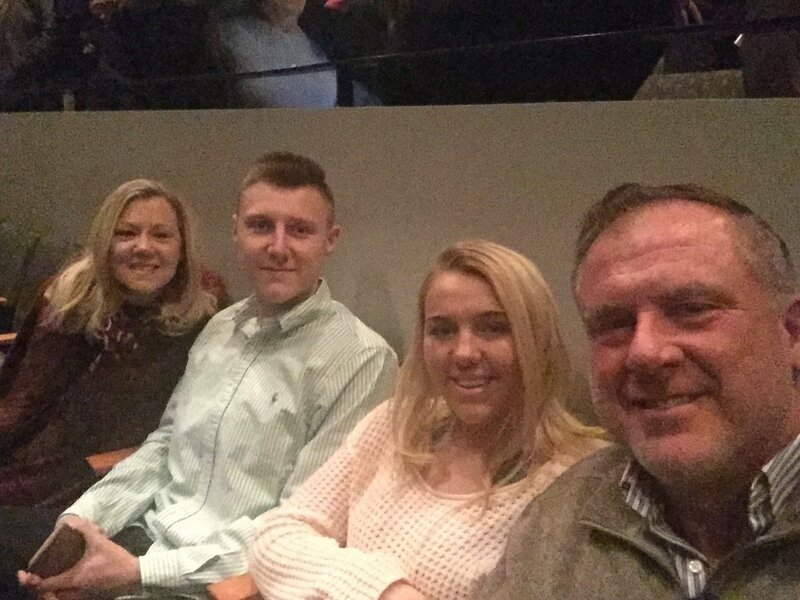 Thank you so much for the Nutcracker tickets. We really enjoyed the show and thanks for supporting the military. Thank you VetTix. Merry Christmas. 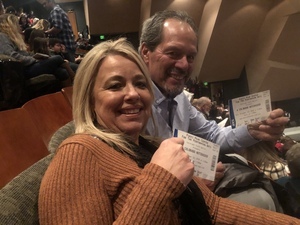 Thank you to the Colorado Ballet Society for donating tickets. This was the first time that my wife and I have been to a ballet. Thank you for the opportunity. What an amazing show!! The set was spectacular and the dancers and orchestra fantastic. 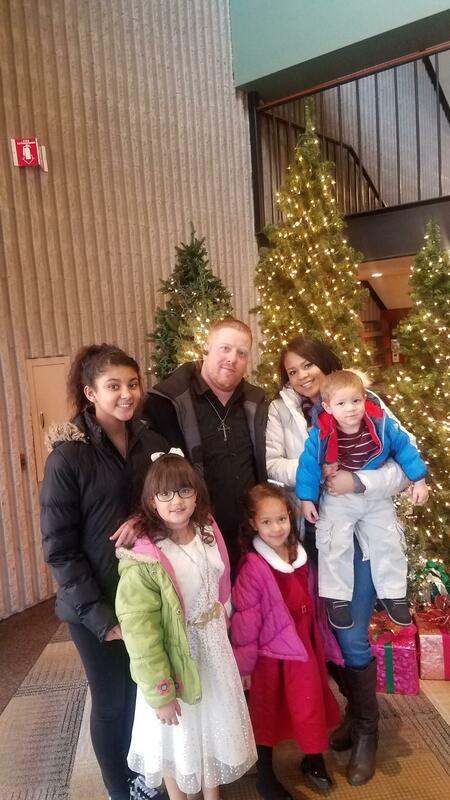 What a wonderful holiday treat for our family. 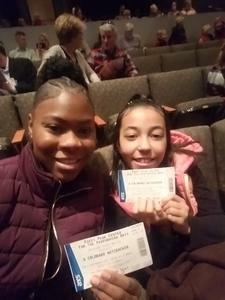 Thank you Colorado Ballet Society!! Our daughters absolutely loved it! They have been dancing around like ballerinas ever since. Thank you for the fun family day! 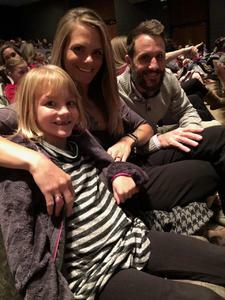 Thank you for the tickets to see the Nutcracker by Colorado Ballet Society. 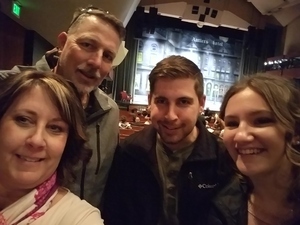 My family and I had a wonderful time at our first Ballet.